Training participants learn and retain more by relating lessons to their own on-the-job experiences. By using the strategies of 'action learning' in their lesson design and presentation, trainers can ensure that learners absorb material deeply, in a way that lets them immediately use it in their jobs to get real, measurable results. 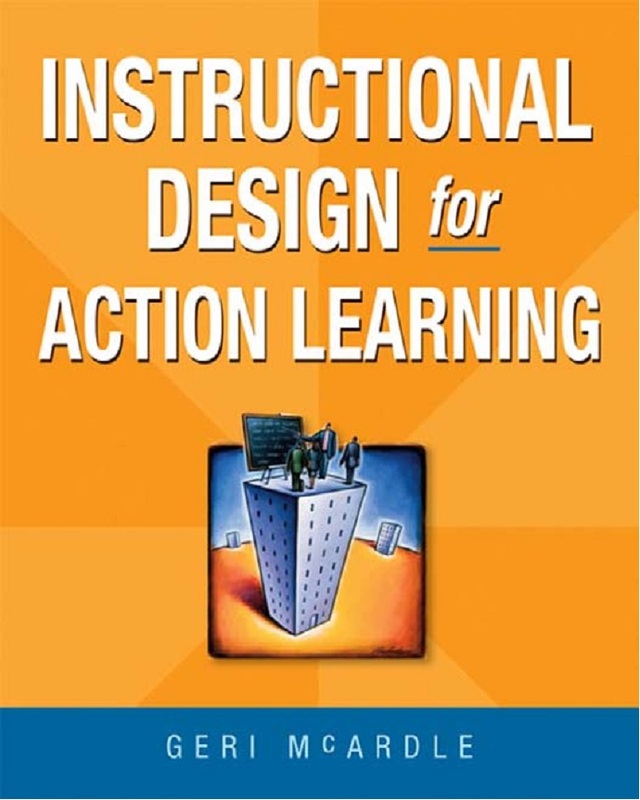 Filled with examples of action learning techniques readers can implement in their training design and delivery, this book shows them how to: create fun and memorable activities that match participants' needs, learning styles, and levels of understanding; encourage learners to build on their own experiences; evaluate learner mastery during the entire learning event; strengthen learning transfer back on the job; and accurately measure post-training results. It's a trainer's job to ensure their lessons stick. 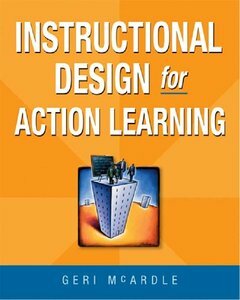 "Instructional Design for Action Learning" provides readers with the tools they need to make it happen.